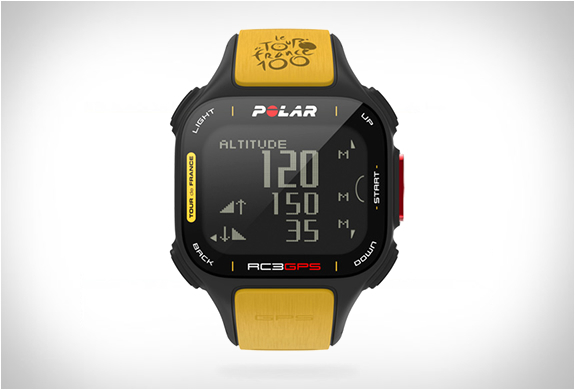 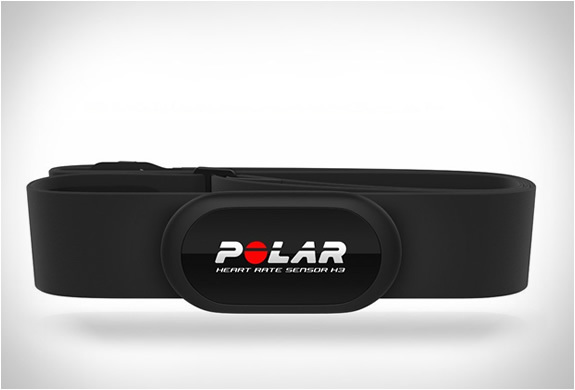 To celebrate the 100th edition of the Tour de France, Polar have released the RC3, an all-in-one GPS heart rate monitor. 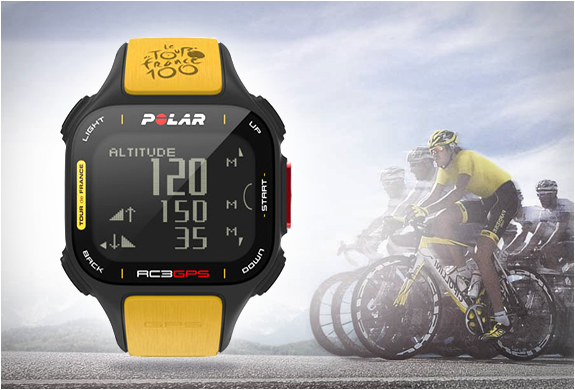 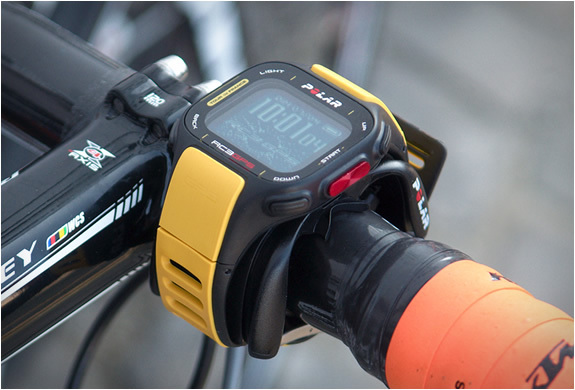 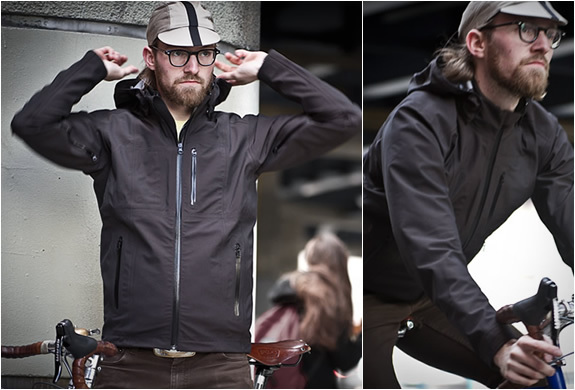 The limited edition RC3 GPS Tour de France tracks your cycling speed, distance, altitude and route using built-in GPS. 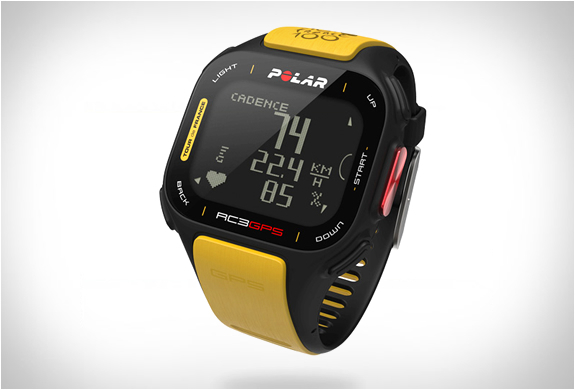 The intelligent computer also features smart coaching, providing training programs, fitness reports and giving you motivating feedback straight after exercise.